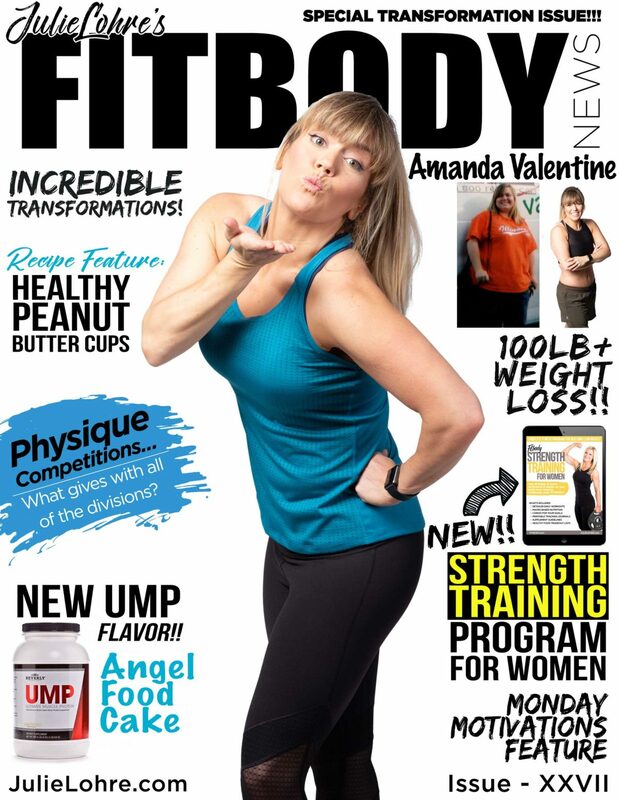 FITBODY News is an Online Fitness Magazine dedicated to helping women of all ages, shapes and sizes achieve a fit & healthy body! Inspirational stories of real women that have accomplished their fitness dreams. Workout plans for women that shape and define. 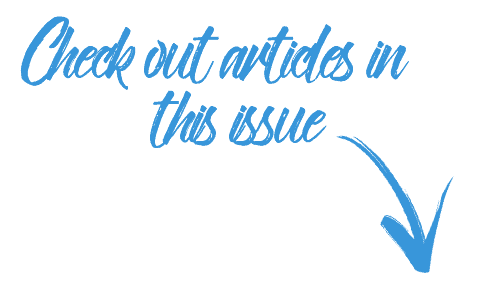 Weight loss guidance and the best exercises for building.The FITBODY News Magazine is a completely free Fitness Magazine for Women! Learn about this Country Music DJ & Podcaster's Transformation story!! 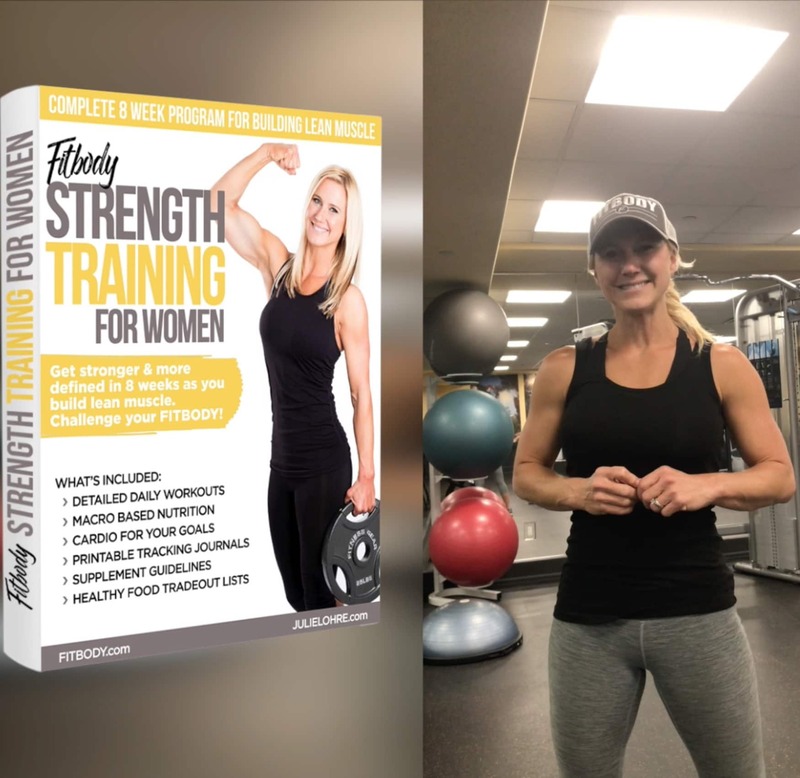 Check out the Day 1 workout in the Strength Training Plan for Women!!! Get Week 1 Sneak Peak Now!! What's the difference between physique competitive divisions?? 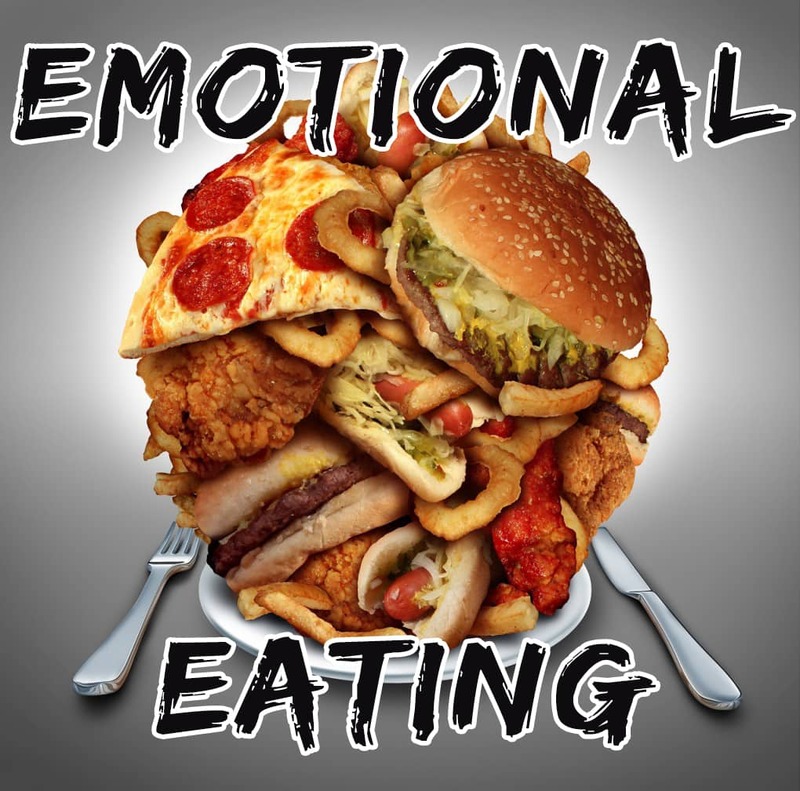 I want to talk about a subject that many women struggle with, emotional eating. 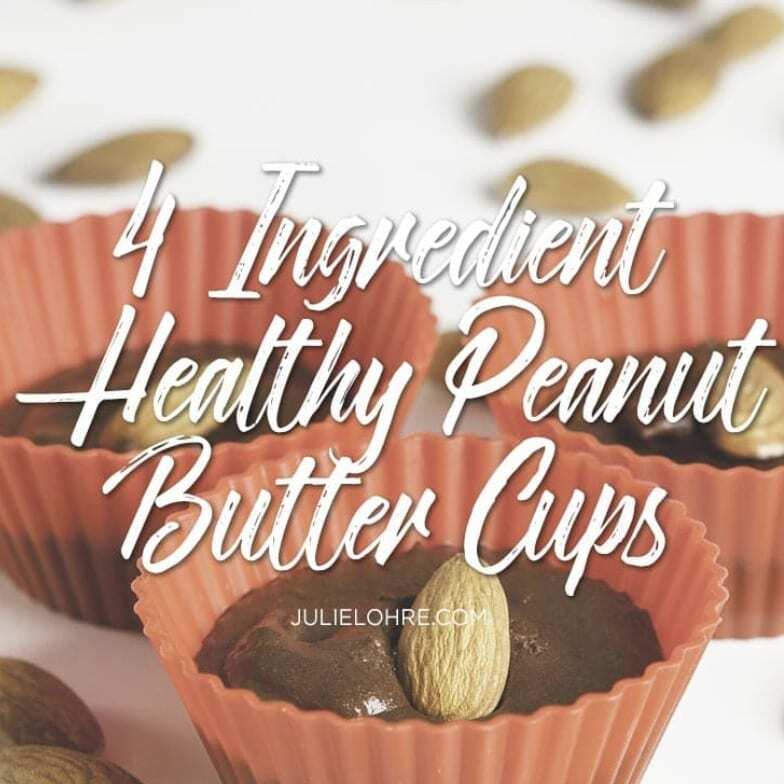 Super Simple 4 Ingredient Healthy Peanut Butter Cups. 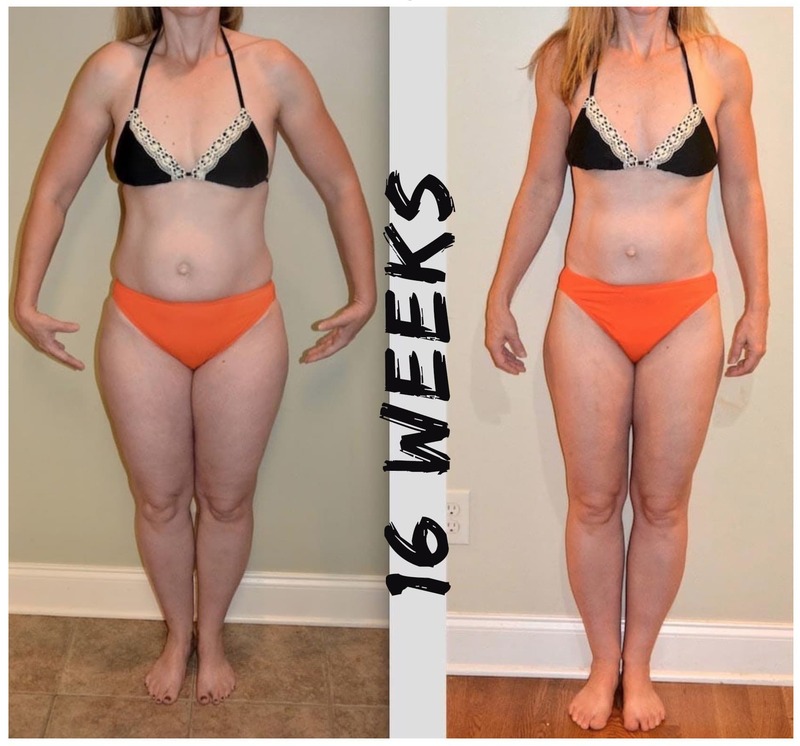 Ready to change your life and get the FITBODY of your dreams?